This season of rebirth is also a celebration of spring with the growth of flowers representing joy and happiness. On Easter Sunday, it is customary at Trinity to adorn the altar with the colors of new life. This year, we will again use fresh flower arrangements to represent the renewed joy, celebration and life that we have been given through our risen Lord. In addition, we will continue to offer the choice of making a donation to Mount Joy Helping Services. Simply click here to download the form; then indicate your choice and list the family member and/or friend that should be listed in our brochure on Easter Sunday. Place the form and donation in the box provided on the literature table as you enter the sanctuary, or submit to the church office no later than Sunday, April 14th. 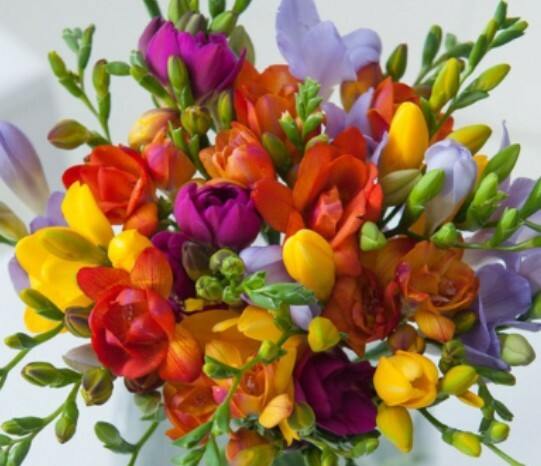 Note: For those ordering flowers, bouquets will be available for pick up at the church office beginning Monday afternoon, April 22nd at 1:oopm.